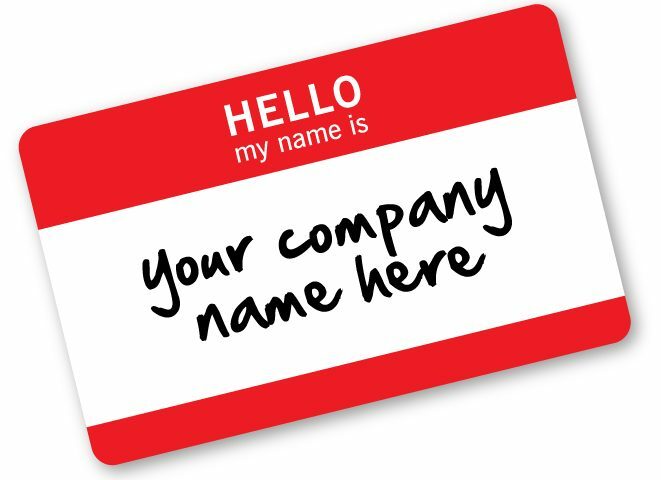 The business name you choose to operate your business under is very important. It will become your legal operating name and should frame your identity. The name you select will represent your brand and will impact your ability to qualify for government grants or other financial assistance. In selection of your business name consider how it will appear on the web, as part of a logo and on social media. These factors will directly impact your first impression to prospective consumers. The name you select will need to be properly registered so it will be protected in the long term. It should appeal to your market and be representative of your business philosophy and culture. Your business name must be unique. One way to check and verify that your business name is unique is through the U.S. Patent & Trademark Office where you are able to search for similar names and variations of the name that are already Trademarked. Another step you need to take is checking with your State filing office to rule out that the business name you’ve chose is not already in use. Your business name should be “web ready”- unique, available and rich in keywords representative of your business operations. Do a simple online search using your business name check to see if a domain name or web address is available. Type in “WHOIS” on the database to see if the domain name is available. If you locate an available domain name, do not hesitate in claiming it right away. After finalizing your business name your next step is to register your domain name. This is the first step in setting up an online business. Look for a “certified registration authority”, an internet domain registering service. Beware of using a registration service that is not certified. Once your business name and domain name are completed you will need to select a Web Host. Your Web host should be reliable and secure. Choose a webhost that provides the space and support to create your website. Once you have your Web host selected and are ready to design your website realize that this is your “Store Front” and is the first impression your customers will have. It should have a positive impact and is important to the success of your web-based business. Take measures to comply with U.S. Trademark and intellectual property laws. Search for Trademarks currently in use to avoid infringing on another companies rights on your website.